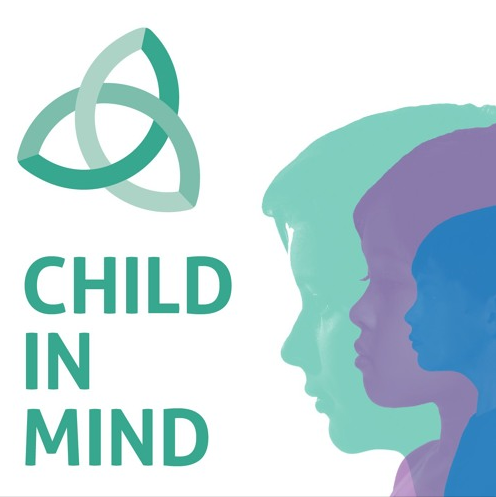 Today, the Anna Freud National Centre for Children and Families have launched a podcast series called Child In Mind focusing on issues in Children’s Mental Health. You can subscribe to the podcast here. The podcast runs about 20 – 30 minutes per episode and there will be one episode a month, something that we should all be able to fit into our schedules. I know that I’ll be using this and other tools to learn how I can better support my niece who has just this week started Pre-Kindergarten. “I hope that this excellent series of podcasts by the Anna Freud National Centre for Children and Families will go some way to help families overcome that fear of what happens next if they look for professional support. They illustrate that many of the therapies are actually very simple and practical steps that include the whole family to help children make sense of the world around them. They show how with the right help, children have a good chance of overcoming their issues while they are still young, and can have the bright future they deserve.